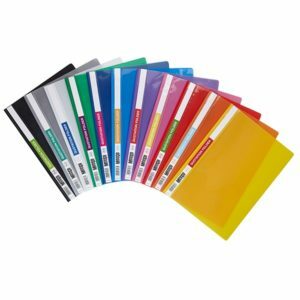 Thick High Quality Polypropylene, 400 Micron Quotation Folder. Available in Bright Funky Colours. 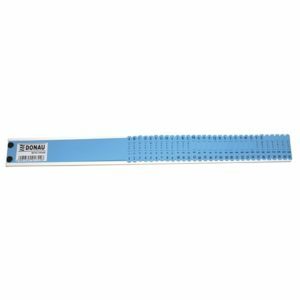 Easy to use Lockable Plastic Clip. 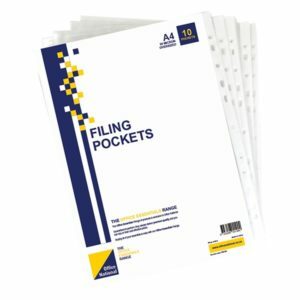 Perfect for Presentations, School, Office and Home use. won’t stick to the cover. 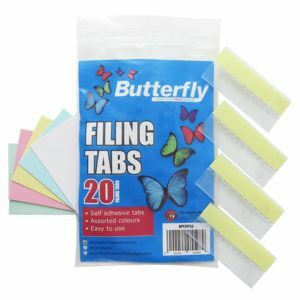 Self-adhesive easy to use filing tab available in assorted colours. 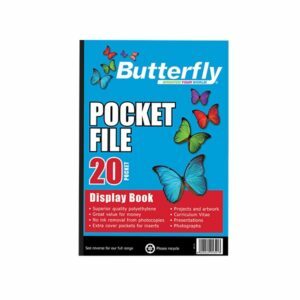 Butterfly display book with Cover. 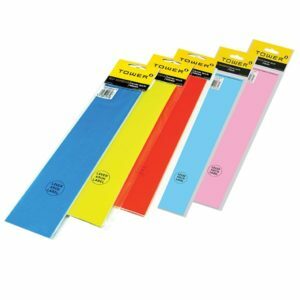 Made From Superior Quality Polypropylene – Making them Stronger and More Durable. 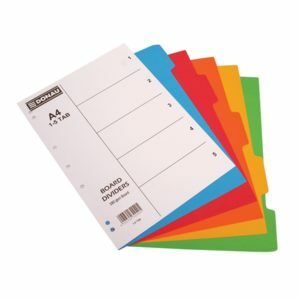 Ideal for projects, artwork, Curriculum Vitae, presentations, recipes and photographs. 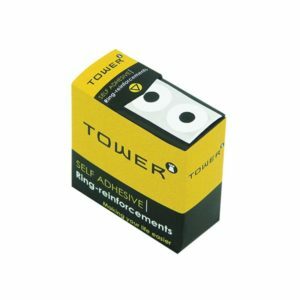 Tower Ring Reinforcements strengthen and repair punched holes in lecture notes and manuscripts. 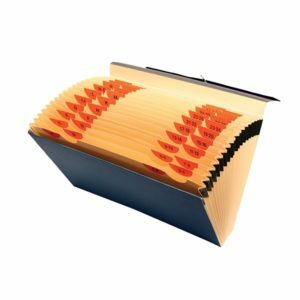 The flexible white rings are tough but thin and prevent bulging files. 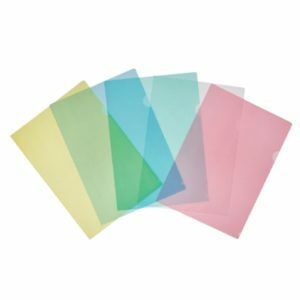 Size is ideal for clear pockets & dividers. 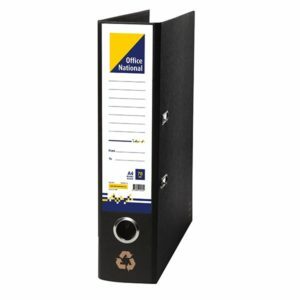 Lets you sort and file documents easily - by Date, Number, Alphabet, Day or Month. 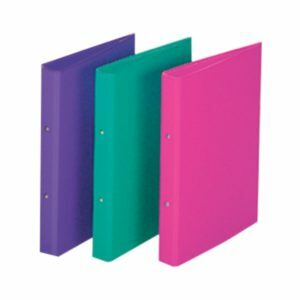 Compartments with brightly coloured tabs. Features 20 Compartments With Plastic Reinforcing. Elastic Band to Securely Close the Cover. A - Z and 1 - 40 Tabs. All prices include VAT. Available in SA only. Promotion valid from 18 July 2018 – 10 August 2018 or until stocks last . Price fluctuations do occur, hence it may not always be possible to maintain published prices. Office National has the right to restrict the amount of promotional items per customer. 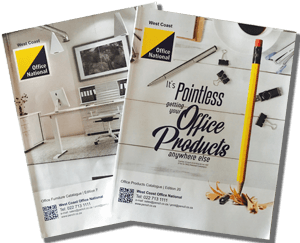 This page shows a few examples of office products that are available in our store in Vredenburg, and in our catalogue.